Tehkan World Cup (or Tecmo Cup), was released back in 1985 and coincided with the build up to Mexico 1986. Interestingly, the player controlled their team simply via a trackball and kick button. Through using a combination of these two controls, the player could execute various moves such as a one-touch pass or a header and could also play in multiple positions including a striker, defender and in goal. Famously coming in a cocktail style sit-at cabinet design, Tehkan World Cup was a fully 2-player game. With a player sitting at each end of the cabinet, separated by the screen, they would defend their own goals and try to defeat their opponent. Following on from their previous World Cup arcade hit Tehkan World Cup, Tecmo released a second World Cup themed game in 1989 to coincide with the Italia 90 games. The original arcade release allowed the player to select one of 8 national teams. As Tecmo World Cup was an unofficial release, the selection of teams included some that didn’t actually qualify for the tournament. 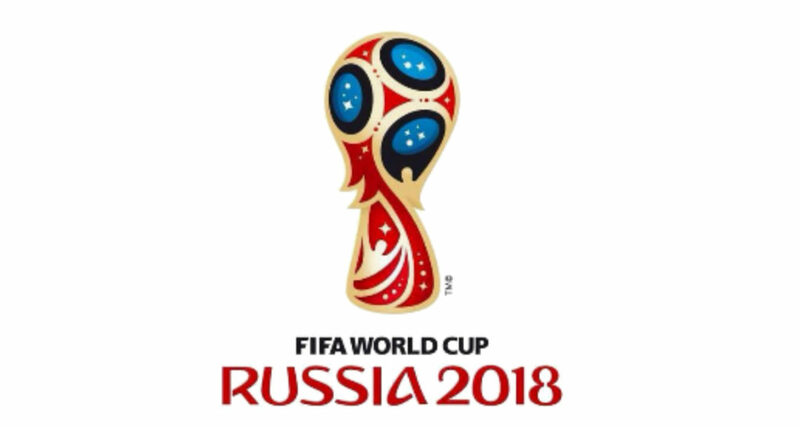 The full list of playable teams included: Japan, USA, England, Argentina, Brazil, West Germany, Soviet Union and Italy – although later revised versions of the game have up to 27 playable national teams. Virtua Striker was the first associated football arcade game to include fully 3D graphics. Due to the success of the original 1994 arcade release, Virtua Striker spawned a series of 3D-style football games. A cool addition to the game was the inclusion of a secret team named ‘FC Sega’. In special games the player would go against the team that was made up of the game developers. Released in 1990, Football Champ allowed the player to choose between 8 national teams. These teams included: Argentina, Brazil, England, France, Germany, Italy, Netherlands and Spain. For each national team, the player could choose from 4 star players for the match. Football Champ worked in a tier system so the player would progress through tiers if they won the game. If the player was to draw, the match would go to a ‘Game Over’ although the player would get the option to replay the match and in turn progress higher through the tiers. Taito Power Goal was released in 1994 and featured fully digitised players, a referee, a cameraman and even a streaker! Including 42 playable national teams from across the world, the player could nominate a ‘Captain’ or ‘Star Player’ who would be slightly faster and more powerful than their teammates. Once the player has won their initial 3 games, they can choose the official team colours. Occasionally when the ball goes out of play, a streaker or dog may run onto the field and disturb the match. Enjoy this football-themed blog? Then make sure to check out our blog about the Rugby 18 official arcade machines we created!